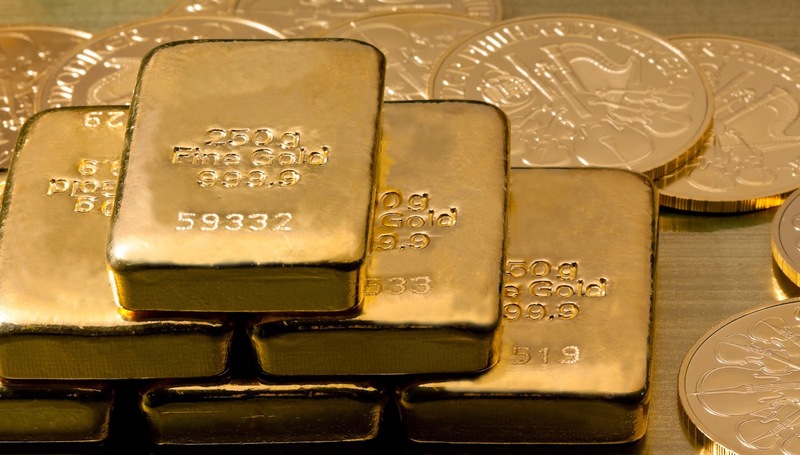 The representative of the company CB Capital Partners, Henry To, shares his views about the developments in the gold market.He indicates in his report that a “bearish” mood of investors has appeared in the market since the beginning of 2013. At that time the price of gold rose above $1,650 per ounce. But since then, the price of this precious metal has fallen by almost 30%. Henry To specifies the three reasons for this situation. Firstly, gold loses its attractiveness as a safe haven for the Europeans, as EU countries that are in crisis, namely, Portugal, Spain, Italy and Greece, have received support and assistance from their more wealthy European allies. Secondly, the US dollar is strengthening its position in the financial market, and gold is not interesting as an investment for Americans. However, this situation may be soon changed. Thirdly, India has imposed the import duty on gold of 10% which immediately reduced the demand for the metal by 40%. However, this summer the demand began to recover. According to analysts' opinion, a new time for “gold bugs” will come soon. 1. With such prices of gold, gold mining will reach its limit point and the production of gold will be unprofitable. 2. European Monetary Union (EMU) does not inspire confidence in its stability. 3. The Federal Reserve maintains its policy of peace. 4. India recovers its gold demand. In any case, the current price of gold makes this asset more attractive and profitable for preservation and increase of your funds. The clients of the Emgoldex company enjoy this moment, which is confirmed by the growing number of customers around the world. They buy this precious metal on the most favourable terms and a reasonable price of gold. Have you learnt new facts in the world of gold? Share this interesting information with your friends in social networks and let them know the latest news as well!